Red Birds in Southern California Monday to take on Dodgers. Top Baseball Daily Predictions are winning at a remarkable rate and will continue through the 2018 World Series. The (68-57), third place St.Louis Cardinals ended a seven-game homestand Sunday, August 19th with a 2-1 loss to Milwaukee but are climbing into the race for October. 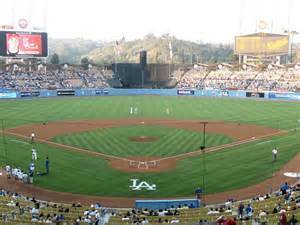 St.Louis takes on the Los Angeles Dodgers who are returning from a six-game road trip which they went 3-3. It’ll be the first time in 2018 the storied franchises have met. 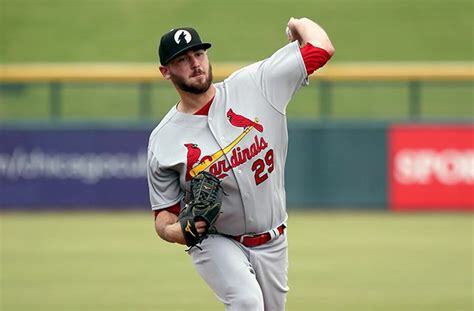 A pair of lefties will be on the mound Monday as Austin Gomber who’s won his last two starts will get the start for St.Louis. The Florida Atlantic University alumni has an impressive 2.89 era, not allowing a run in his previous eleven innings. 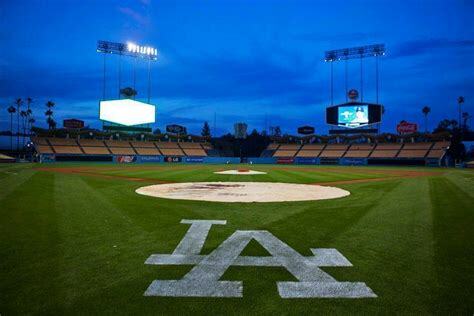 Monday’s Game time is 10:10 PM EST at infamous Dodgers Stadium in the Chavez Ravine section of Los Angeles, California. Local Television Networks will be broadcasting. The Opening Betting Line has St.Louis as a +150 road underdog. The betting odds total is eight runs for Monday’s contest. 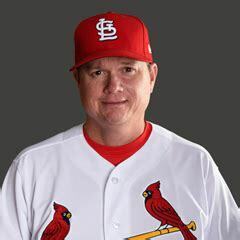 A month after the firing of manager Mike Matheny, Mike Shildt may be on the way to getting the interim label removed based on how they’ve been performing lately. After a rocky beginning post-All-Star break, the Cardinals are 14-4 in August to close within four games Chicago in the National League Central and a half game out of a wildcard spot. Injuries to center fielder Dexter Fowler along with starting Pitchers Michael Wacha and Adam Wainwright, who’ll all be out until late in September has forced other players to perform. Especially in the pitching rotation where Miles Mikolas has thirteen wins to his credit while Bud Norris and Jordan Hicks are coming out of the bullpen in relief to close games. First Baseman Jose Martinez who leads the batting order with a .308 average and sixty-nine RBI’s is questionable tonight with a sore hip; he’s’ missed the last two games. St.Louis will travel the Mile High City for another three-game set against a surging Colorado Rockies team on Friday, August 24th which could determine a lot in the postseason hunt. Bovada.Lv, list the St.Louis Cardinals at +700 to win the 2018 NL Central division. 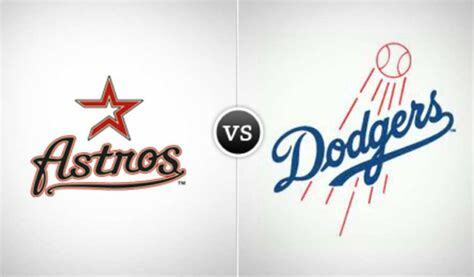 The (67-58), Los Angeles Dodgers have lost six of ten while falling two games out of first place in the competitive NL West and are a game and a half behind Monday’s opponent in the wildcard race. While having the third rated pitching staff in baseball manager, Dave Roberts wants more production in the batter’s box. Justin Turner (13) and Cody Bellinger(12) are on extended hitting streaks, but more runs need to be manufactured from the likes of newly acquired Manny Machado, Matt Kemp, and Yasiel Puig. 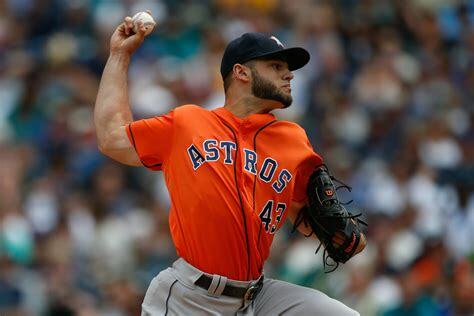 It’s been an injury-riddled season for the reigning NL Champions, and it’s beginning to rear its ugly head, but Roberts can’t let it be an excuse for failure. 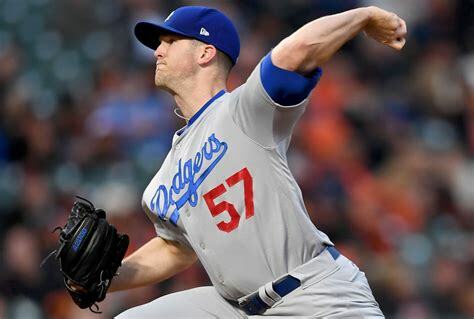 Left-hander Alex Wood get the will be on the hill for the Dodgers who are 2-1-1 his last four starts. The betting odds under is 5-2 between the teams dating back to 2017 which could entice bettors with two hot hurlers on the hill Monday. 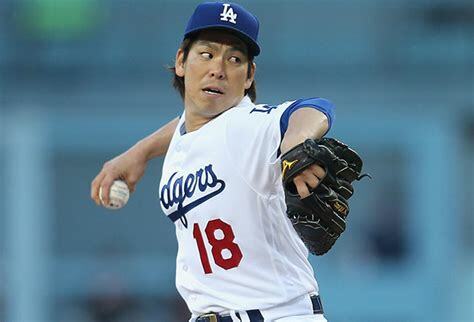 Bovada.Lv, list the Los Angeles Dodgers at +400 to win the 2018 National League Championship Series.